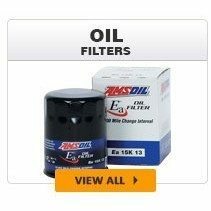 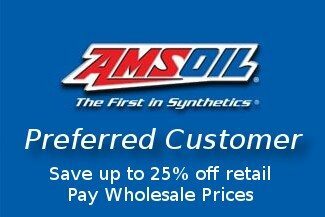 Select from AMSOIL Ea and Ea Heavy Duty oil filters, Wix oil filters, MANN oil filters and Donaldson Endurance and P-Series oil filters. 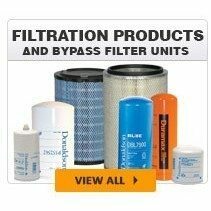 Find oil filters that deliver maximum protection and performance and which match your desired extended drain intervals. 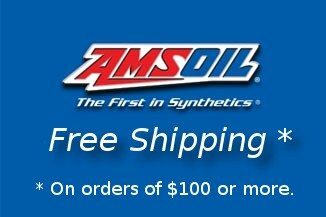 Amsoil Air Filters from WIX, Donaldson, and Amsoil's own Ea Series line. 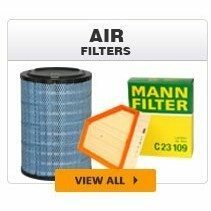 Wix cabin air filters offer high-efficiency for passenger cars, light trucks, heavy trucks, buses and off-highway vehicles. 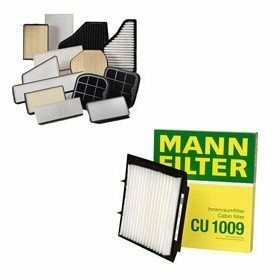 Trap & eliminate harmful microbes in the filter medium and reduce the opportunity for those microbes to be released into the air of vehicle occupants.